Just as 2017 saw big losses for the Netflix library, further losses could dominate 2018 with ABC a likely content provider looking to pull their content from Netflix for good. This would be a damaging blow to Netflix’s library in the US although we don’t foresee it being as big a break as the FOX deal lapsing. Although not all of the ABC library is on Netflix, a good bunch of popular titles are currently streaming on Netflix. These include regularly updated seasons such as Once Upon A Time, Grey’s Anatomy, Scandal, Agents of SHIELD, How to Get Away with Murder and Quantico. Why would ABC titles leave Netflix? One word, Disney. Disney has been manoeuvring itself in recent years to take on Netflix and their biggest tool has and will continue to be Hulu. Up until recently, Disney had a part stake in Hulu along with Fox and NBC. It’s believed they had a 30 percent stake but has grown thanks to their acquisition of FOX. Disney’s stake in Hulu has grown enough that it’s now the majority shareholder. That positions itself as the prime competition for Netflix and with over 17 million subscribers now using the platform, it’s a serious threat. Although unconfirmed, it could be one of the reasons the FOX contract wasn’t renewed was because of the possible Disney merger. Hulu has been the recipient of all of the Fox content that left Netflix in 2017 and 2018. The reason as to why ABC would want to remove their content from Netflix is fairly obvious. Why give your content to the competition. The worst news yet is that the exodus may have already begun. Lost, one of ABC’s biggest shows of all time left Netflix in the first week of January. In addition to all this, we know Disney’s theatrical movie contract with Netflix will be coming to a close in 2019 and although there’s a separate platform rumoured, we think that Hulu may get dibs. This could also extend to Freeform too, the former ABC Family channel. Other regions would be isolated from any decision made for the US library. Netflix has a great relationship with ABC abroad. In the United Kingdom, for example, many of their shows are exclusively on Netflix including Once Upon a Time and Designated Survivor. What do you think? 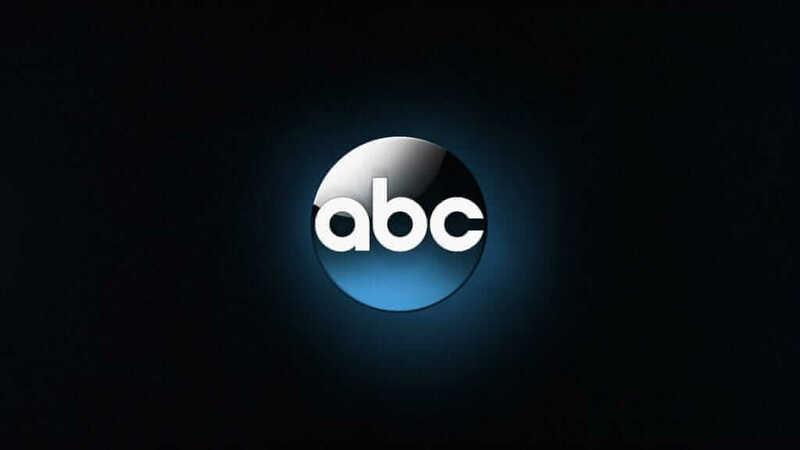 Will ABC remove its content from Netflix in favour of Hulu? Let us know in the comments down below.